We are a Green Flag school, achieved in spring term 2017!! 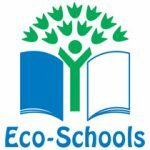 We are Eco-Club! 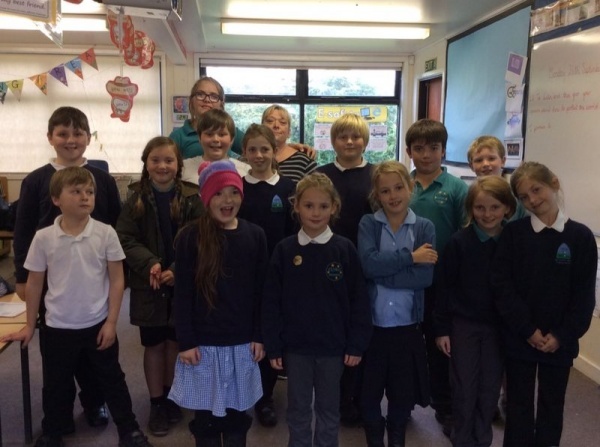 We meet weekly as an After School Club to improve our school environment. You are as important as anything else. To reduce the amount of litter being dropped. To reduce the amount of paper being used. To reduce the amount of electricity used. To reduce the amount of water used. To learn about where food comes from and food miles. To improve access to the school pond. 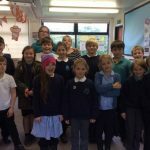 To find out more about Fair Trade. To grow and eat our own vegetables. 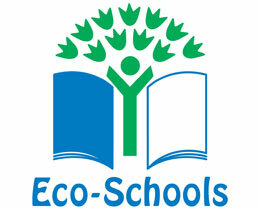 To link Eco Schools and Healthy Schools Targets together. To bring healthy snacks into school. After the recent storms, Eco Club held a litter pick. The litter weighed 1835g which was more than in our last litter pick. However the weather had blown some rubbish out of bins.